AFRICAN AMERICAN REPORTS: 'Black Panther' Crosses $700 Million Milestone! 'Black Panther' Crosses $700 Million Milestone! 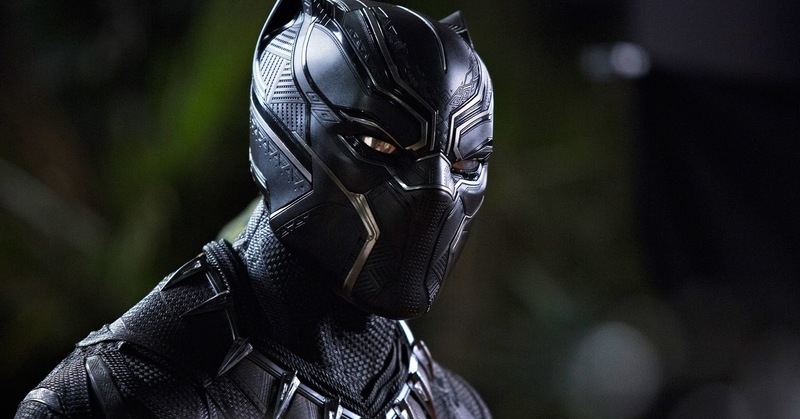 Nearly six months after it first opened in theaters, Ryan Coogler's groundbreaking superhero movie is crossing the $700 million mark in North America, Disney and Marvel announced Saturday. Only two other films have ever crossed the $700 million threshold: Star Wars: The Force Awakens ($936.7 million) and Avatar ($760.5 million), not adjusted for inflation. In recent weeks, Disney and Marvel slightly tweaked the film's theater count in order to achieve the feat without an official rerelease. Black Panther's longevity in theaters is unusual in an age when most films are gone within three to four months. Black Panther — which has grossed north of $1.346 globally — had already broken numerous records. The film is the top earner of the year to date in North America, and the top-grossing superhero pic of all time domestically, not adjusted for inflation.